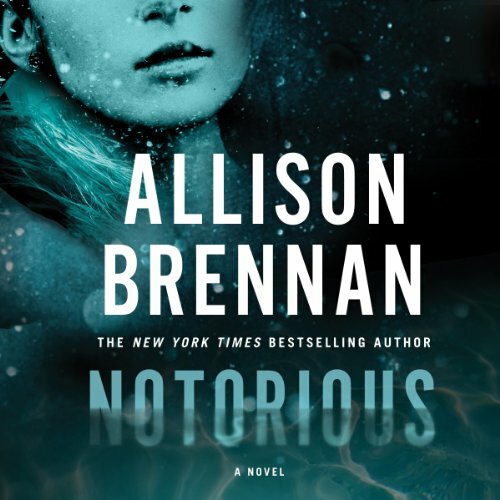 Read It File It Review: Notorious by Allison Brennan kept me guessing till the very end. The mystery was strong! 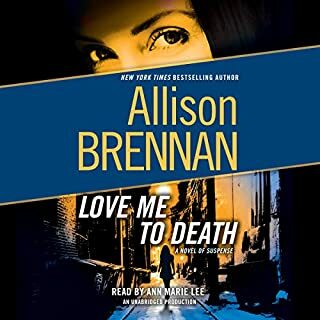 Also since this is the first in a new series, it is the perfect way to try Allison Brennan if you haven't before (I love her writing). The narration was OK but it wasn't outstanding. I thought the pacing was off a little bit and some of the voices were just not my cup of tea. I thought Eliza did a great job with some other narrations (Alafair Burke)so it was just this match that didn't work for me. I was pleasantly surprised with the amazing book. I always go for Detective murder mystery series and took a chance with the crime reporter. I’m from Palo Alto area so it was even cooler to hear all the details about the locations. I’m seriously downloading book 2 right now and looking forward to the rest of the books in the series. 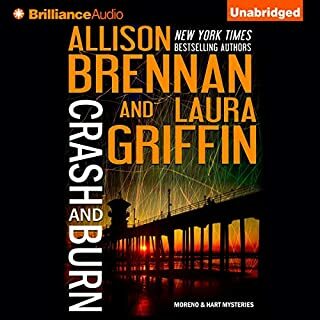 I’m a very active audible listener and I would highly recommend this author. On average I listen to 10 books a month. Love Maxine Revere! 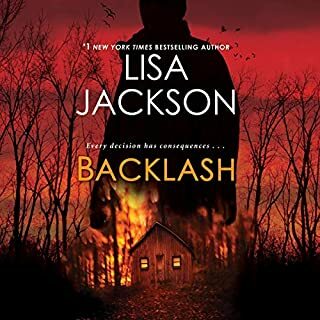 Have read all of Allison Brennan's Lucy Kincaid's series and both women's characters are written and developed so well that the reader clearly sees their differences yet relates to both!! Looking forward to listening to the next Max book Compulsion already in my Audible library!!! What disappointed you about Notorious? Loved the book and will be planning to listen more of the series! I love a great whodunit especially if the narrator is as good as Eliza Floss the words and the voice came off as smooth as molasses. The character development was not long and boring like some audio books which made it extra enjoyable. The book made you feel just when you figured out whodunit it wasn't who you thought it would be. 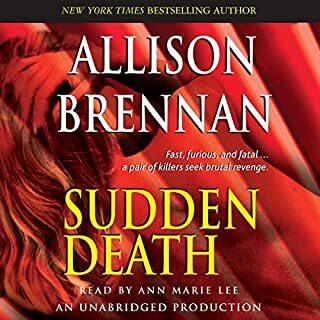 Great listen but I also enjoy Alisson Brennan books and series. 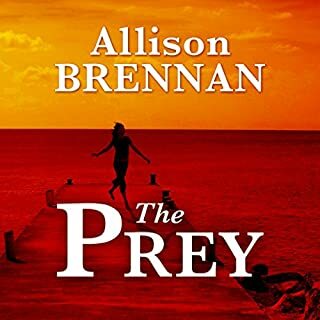 I have found another mystery writer in Allison Brennen that I will endeavor to read all of her rich and well written mysteries! 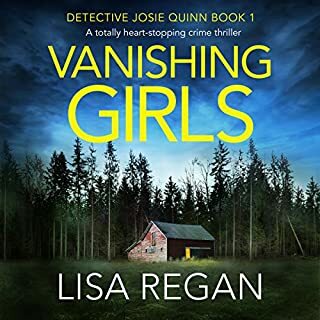 Great story and I loved the narrator- it kept me listening from start to end ! complaints about narrative but I have to say that she doesn't have much to work with & if it were not for the narrative I would not have made it as far as I have. chapter 12 & I am soooo bored! I have to disagree with other reviewers, story is drawn out & boring. narrative is not dramatic she is very good at different character voices & keeps a very boring story as alive as it can be. It was tough to get through due to the SLOW speech of the narrator. It was an ok story but I'm not eager to listen to anything with this narrator again.